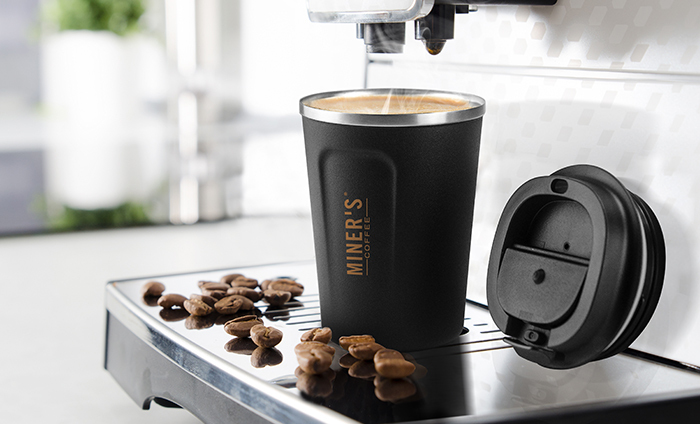 The “Café Compact” is the perfect size cup for your office,home and car with its snug,easy grip handle and flip top lid. 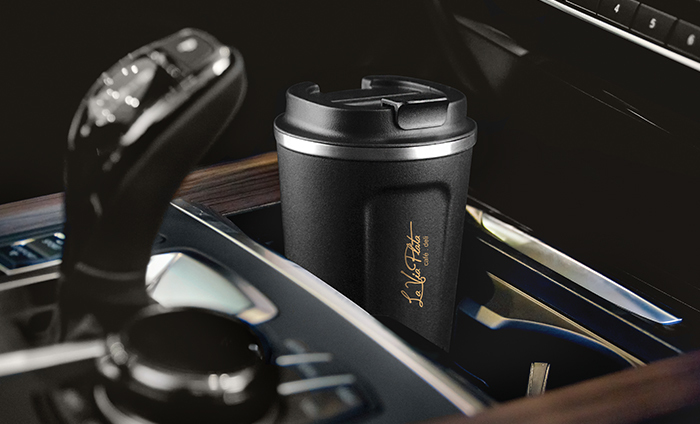 Fits in all standard cup holders, carry in purses and backpacks. 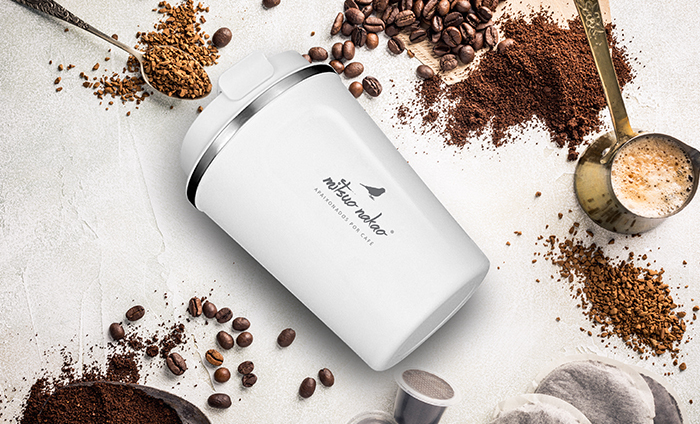 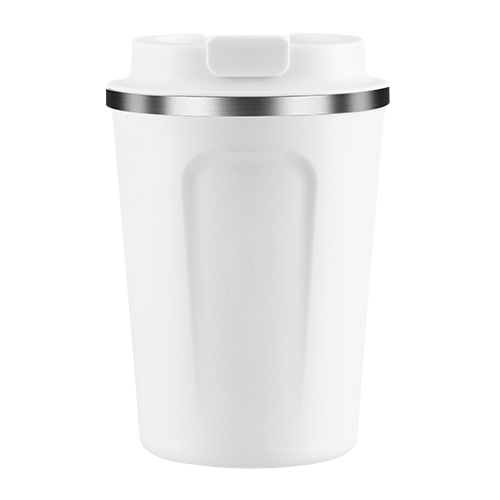 Made of double wall, vacuum insulated stainless steel, which keeps beverage HOT up to 12 hours. 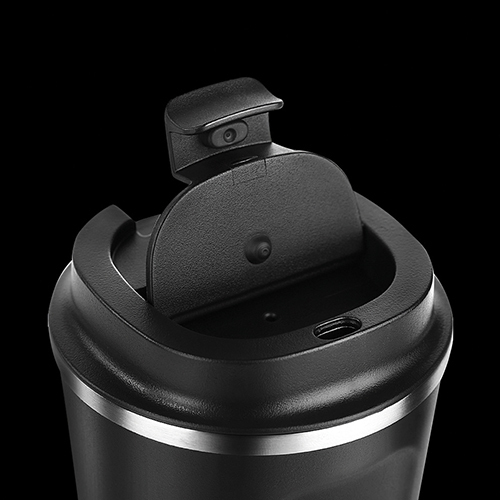 Matte Finish and dented sides for good grip. 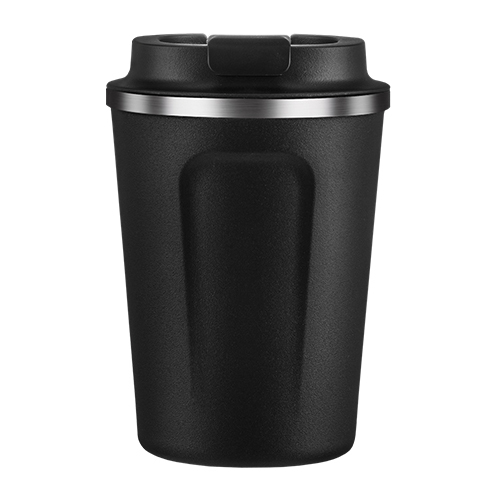 Café Compact makes ideal cup for drinking coffee on the go! 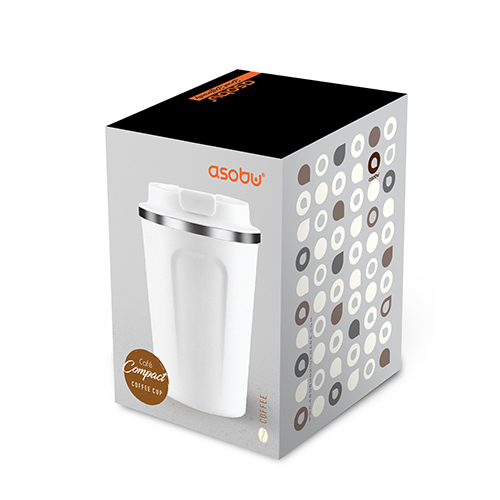 CARTON DIMENSION: 16.55" X 12" X 12.5"